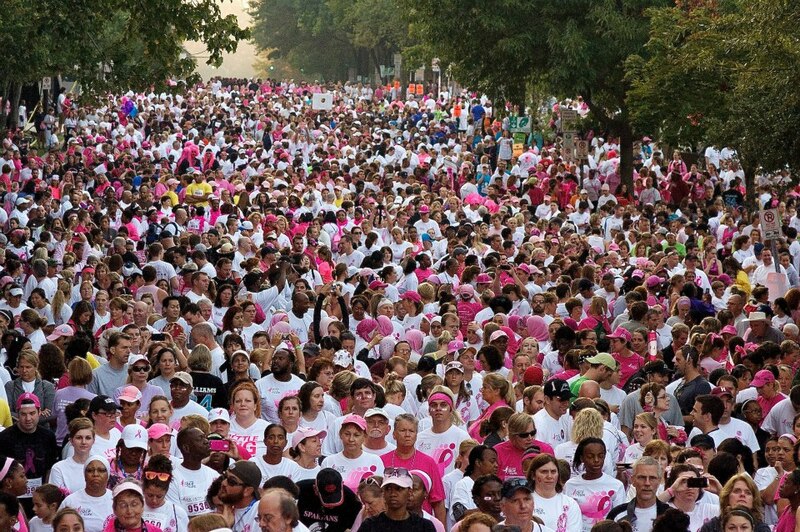 Charlotte, NC – The 17th Annual Race for the Cure® returns to uptown Charlotte’s Marshall Park on Saturday, October 5, 2013. 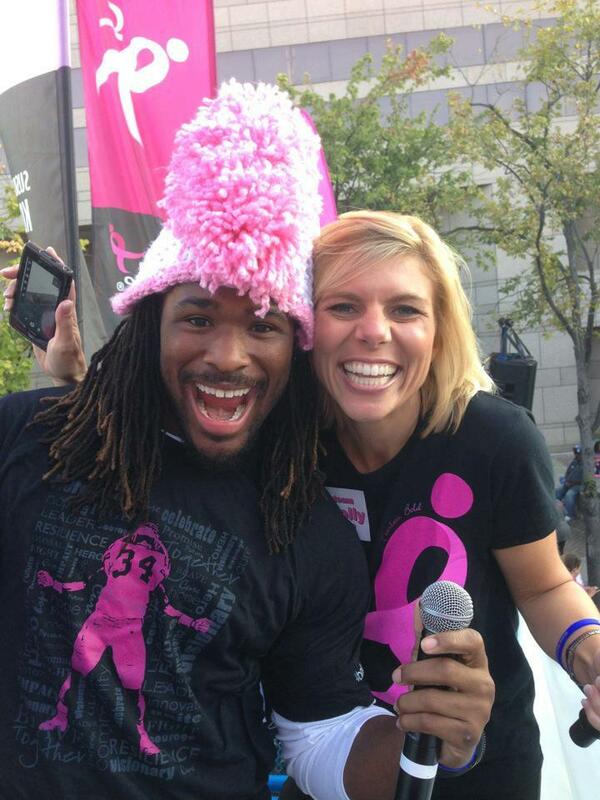 “Registration is already strong,” said Lori Vaccaro, executive director of Komen Charlotte. Last year, Charlotte hosted over 17,000 participants ranging in age from newborns to 90’s. Race for the Cure® showcases a 5K timed race, 5K non-competitive run/walk, one-mile route, 50-yard kids’ dash, race expo, survivor’s tent, exhibits, and more. This year the Race Committee is adding live entertainment, Food Truck Rodeo and ceremonies for competitive racers and survivors. Third generation race car driver, Taylor Stricklin, will greet and meet NASCAR fans. Locally presented by Novant Health and Mecklenburg Radiology Associates, Race for the Cure® is a celebration of life where runners and walkers of all ages gather to honor survivors who are winning the battle against breast cancer and to remember those who have lost their lives to this devastating disease. Register as an individual, join a team, or donate to an individual or team on the Komen Charlotte website www.komencharlotte.org. 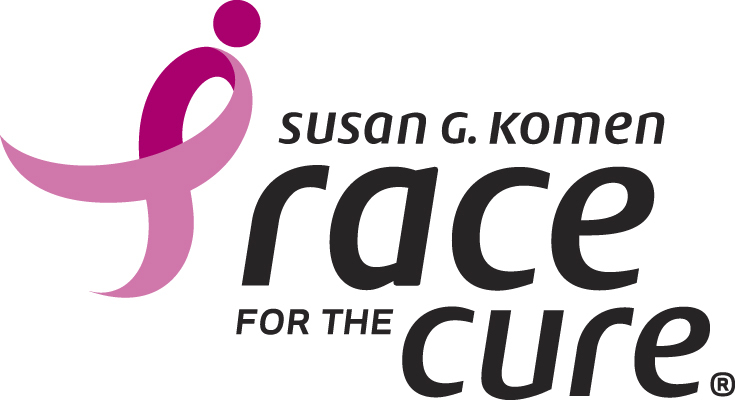 Race for the Cure® is Komen Charlotte’s largest awareness and fundraising event of the year, with 75% of every dollar used to fund community health grants in the 13-county, greater Charlotte area. The remaining 25% is used to support national cancer research grants, including research underway at universities in North Carolina. 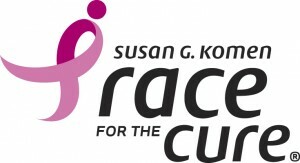 Susan G. Komen is one of the most widely known breast cancer organizations in the world. Komen Charlotte raises funds to battle breast cancer through events such as the annual Race for the Cure®; Laugh for the Cure®; Carowinds for the Cure; BCC Rally; Serve for the Cure; and a variety of community events hosted by schools, volunteer organizations, faith communities, small businesses and corporate partners. More than 300 volunteers dedicate time and talent to educate, advocate and share the mission of Susan G. Komen Charlotte.